What is the Whole Life Challenge? 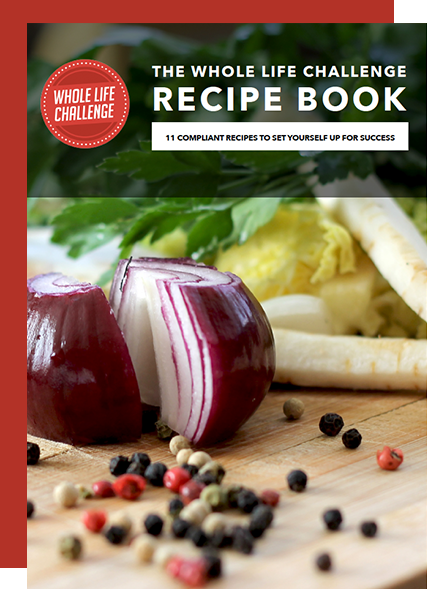 We compiled eleven of our favorite compliant recipes into one tasty e-Book. Whether you're in-Challenge or between Challenges, these easy-to-make recipes are delicious, nutritious, and will keep the whole family satisfied. Fill out the form below to receive the E-Book! © 2018 Whole Life Challenge.